There are nine, independently run CMHCs in the metro area that serve as the entry/exit point for services for both children and adults. Each CMHC is responsible for addressing the needs of residents in a specific geographic area. 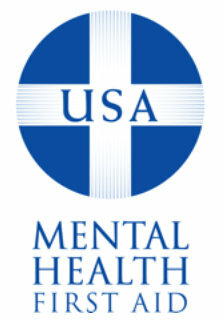 These mental health centers work together to form a primary mental health service safety net system, with a joint mission of providing quality mental health services to low-income individuals and families. Mental Health is for Everybody! Patients at CMHCs receive treatment from well-trained staff, including licensed professional counselors, licensed clinical social workers, psychiatrists, advanced practice nurses and physician assistants. Each center is specially licensed and/or accredited, most commonly by the Missouri Department of Mental Health, Kansas Department of Social and Rehabilitation Services, Joint Commission or the Commission on Accreditation of Rehabilitation Facilities (CARF). The Kansas City area CMHCs annually serve over 62,000 people with mental health disorders. Services are offered for all ages and diagnoses, including depression, childhood disorders, substance use disorders, schizophrenia and anxiety.